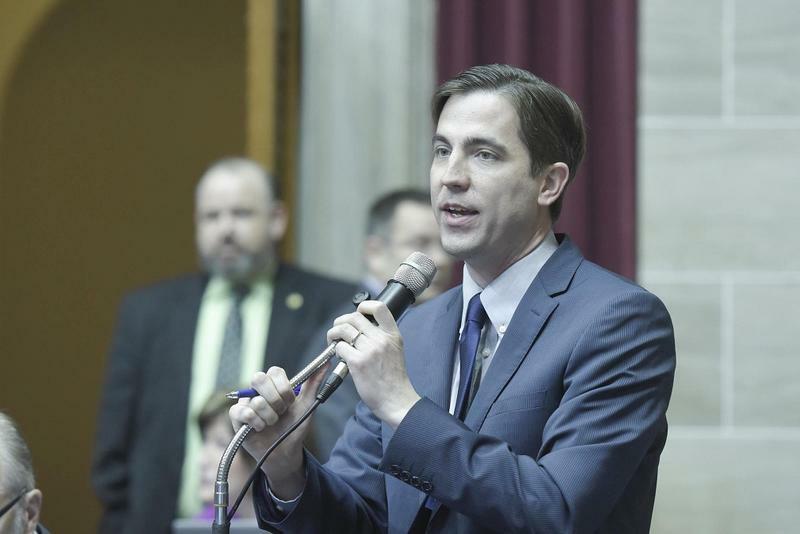 A Missouri House committee has sued to get documents from two political groups connected to Gov. Eric Greitens. 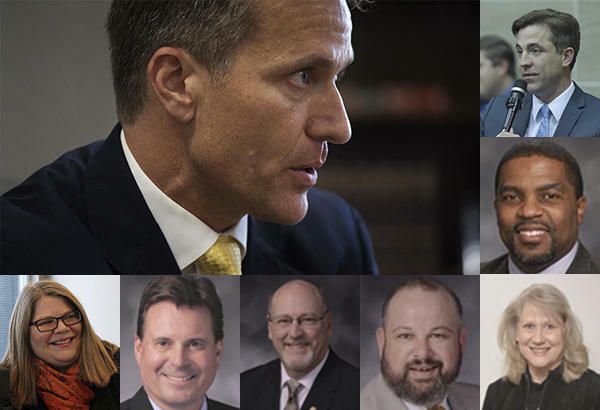 The committee issued subpoenas two weeks ago to Greitens for Missouri and A New Missouri, a 501(c)(4) established to “advocate for and promote the governor’s agenda,” and “make sure Missourians know what the governor is doing and what he’s trying to get passed.” Members are investigating whether Greitens used the groups to conceal donors in violation of Missouri’s campaign finance laws, and announced in an open meeting on Tuesday they had found evidence Greitens may have used shell companies for that purpose. 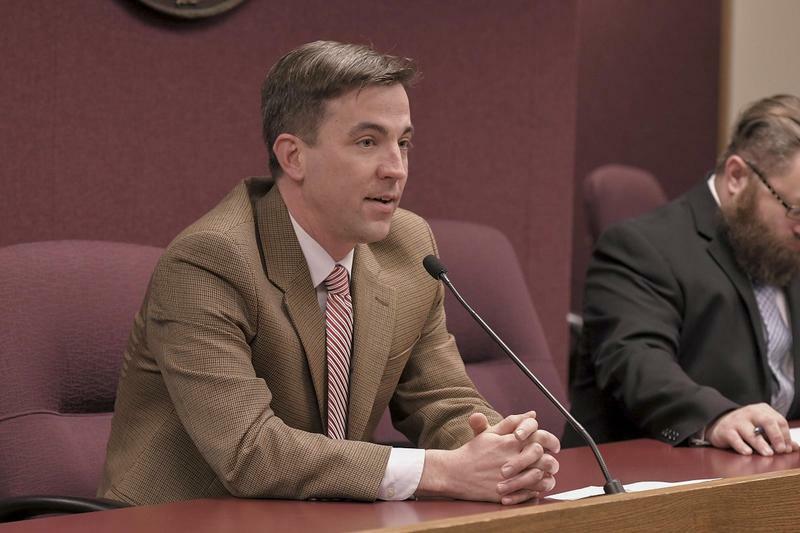 The suit filed Thursday says neither the campaign committee nor A New Missouri had turned over the selected documents. 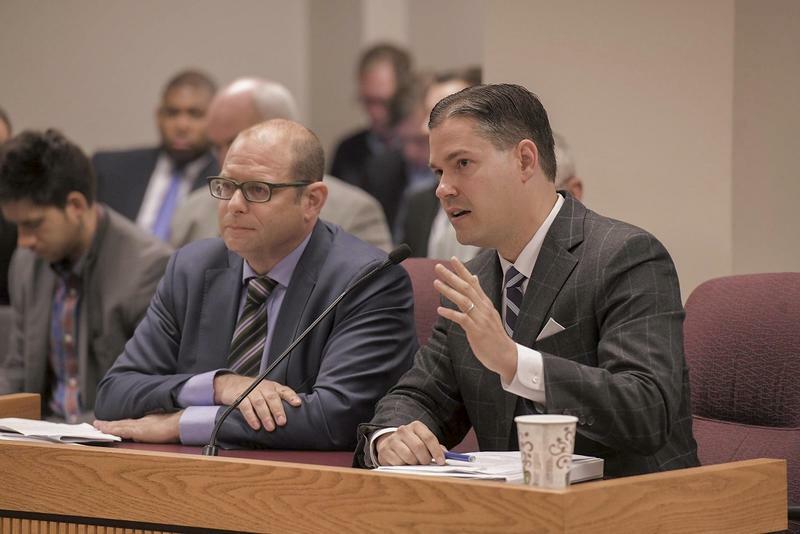 Members made it clear Monday they believed the governor was stonewalling them. 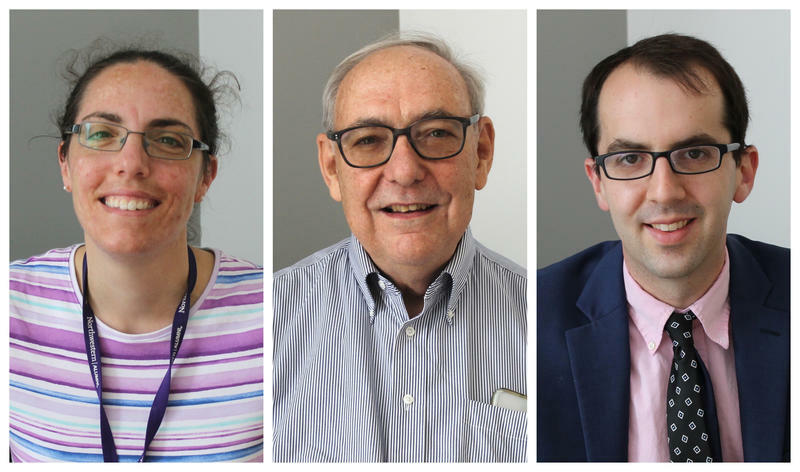 Catherine Hanaway, an attorney representing the two groups, disputed that characterization in a statement released Thursday. But early Thursday evening, Hanaway's law firm delivered 32,815 more documents to the House committee. 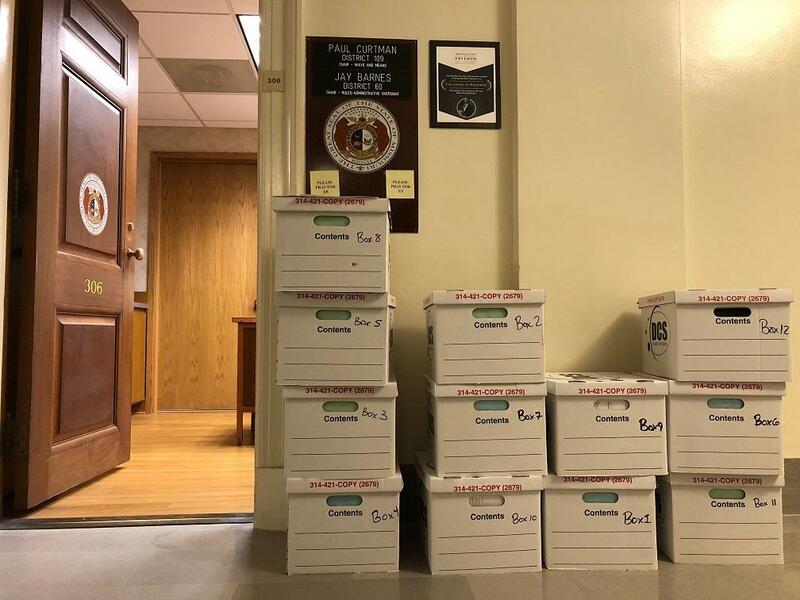 Boxes containing thousands of documents from groups connected to Gov. Eric Greitens were delivered Thursday night to the House committee investigating him. The General Assembly is set to go into special session Friday evening to eventually consider whether the governor should be impeached, or face other discipline. In an appearance at the governor’s residence on Thursday, Greitens blamed advocates of low-income housing tax credits for some of his legal and political woes. He suspended the program in December. The committee investigating Missouri Gov. Eric Greitens released two emails this morning, one that suggests he might have tried to hide some campaign donations. However, Greitens’ use of outside groups to not identify some donors has been known publicly for at least two years. He previously had defended the practice as necessary to protect donors.